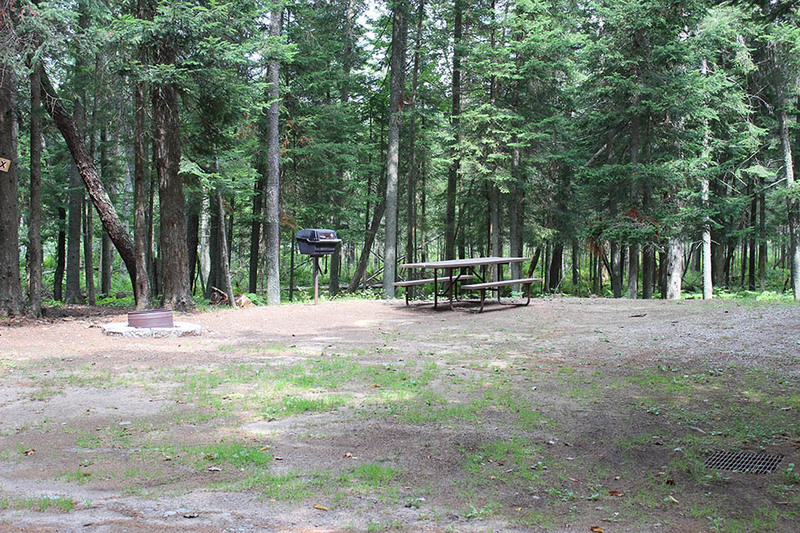 Deer River Campsite – We have what it takes to relax and get away from it all! Great New York camping rates, with outstanding amenities. That's what you get at Deer River Campsite! We have what it takes to relax, get away from it all, or to see the many birds in our area, or to make memories! Beautiful cabins are available for those that are wanting to experience camping without an RV. Go on a hike, take a trip down the river, or spend the day visiting Santa, we’re right in the middle of it all! 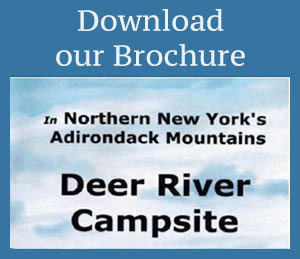 Enjoy all that Deer River Campsite has to offer during your New York Camping Vacation! 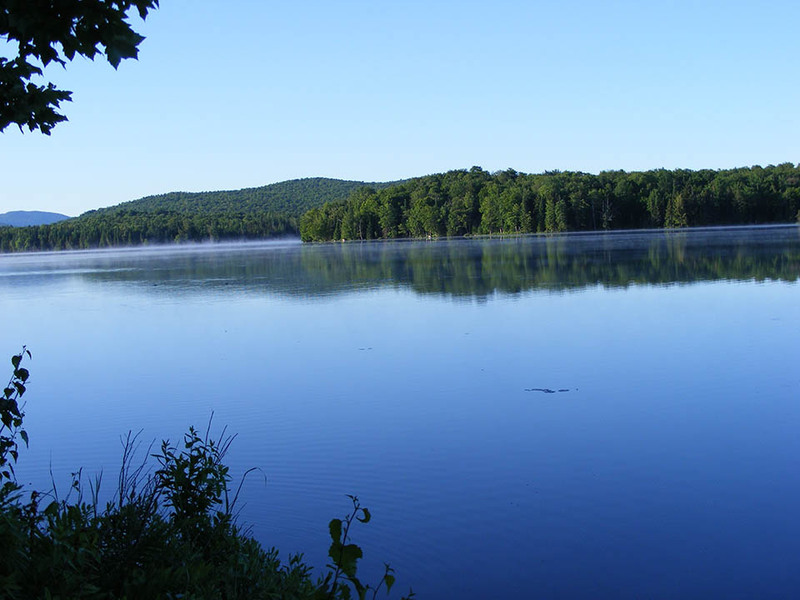 It is all part of the fun of New York’s largest mountain range .. great fishing, miles of quiet wilderness trails, old logging roads and serpentine streams begging to be explored. Take in the panoramic view of rippling peaks and untouched forests mirrored in sparkling lakes and ponds. Deer River Campsite is dedicated to making your stay very comfortable, while you take in the scenery of our extraordinary area. Choose from our wooded, well-spaced sites, with both pull-thru and double slideout site convenience, or one of five Camping Cabins. We’re proud of our super-clean restrooms, laundry, playground, limited/metered WiFi, store, rowboat, canoe and kayak rentals. We offer the kind of camping vacation you’ll love, all on the shore of a two and a half mile long, pristine lake. There is a reason why so many people come to the Adirondack Mountains, New York’s quiet place and the East’s greatest wilderness. The Adirondack Region encompasses the magnificent six million-acre Adirondack Park and the surrounding countryside. 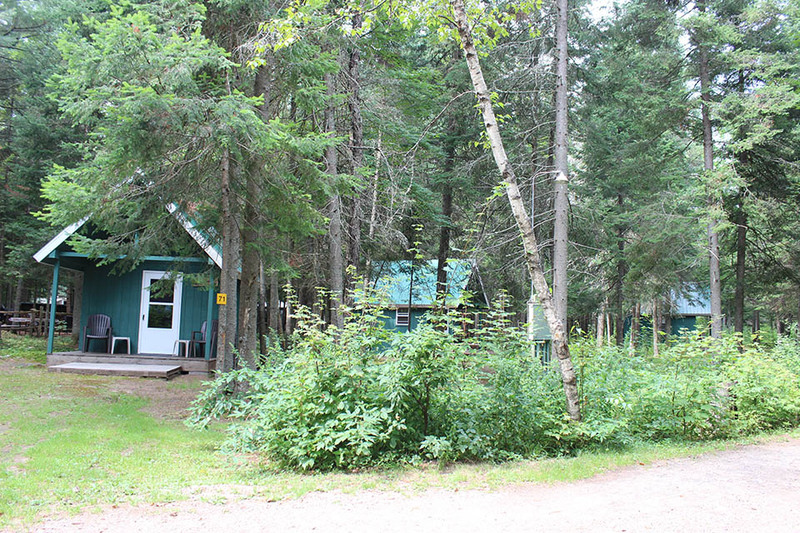 We invite you to relax at Deer River Campsite while you delight in our spectacular area.